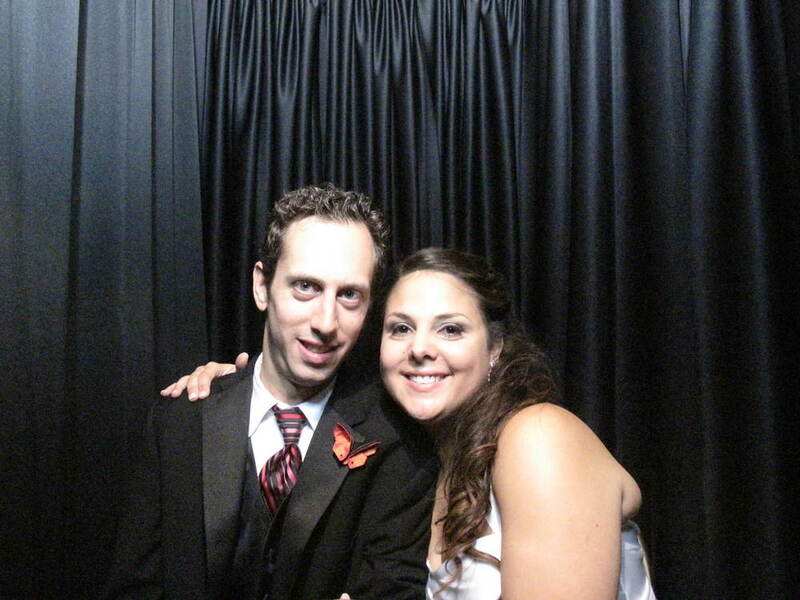 On September 28th, 2012, Jill and Mike were pronounced husband and wife in front of all of their family and friends at the Imperia in Somerset New Jersey. If you haven’t been to the Imperia, you’re missing out! This venue is simply extraordinary with its modern design and classically elegant feel. Couples from all over country seek out this specific venue for their once in a lifetime celebration. It’s located in Somerset New Jersey and is rapidly becoming one of the premier choices for events in the area. The Imperia team is made up of elite event coordinators that pride themselves on assisting in the planning process and making sure that your celebration is everything you have ever imagined it to be! Jeff Scott Gould and the SCE Event Group had the honor of taking part in Jill and Mike’s most special day. SCE provided the music and entertainment for the entirety of the reception as well as the cocktail hour. 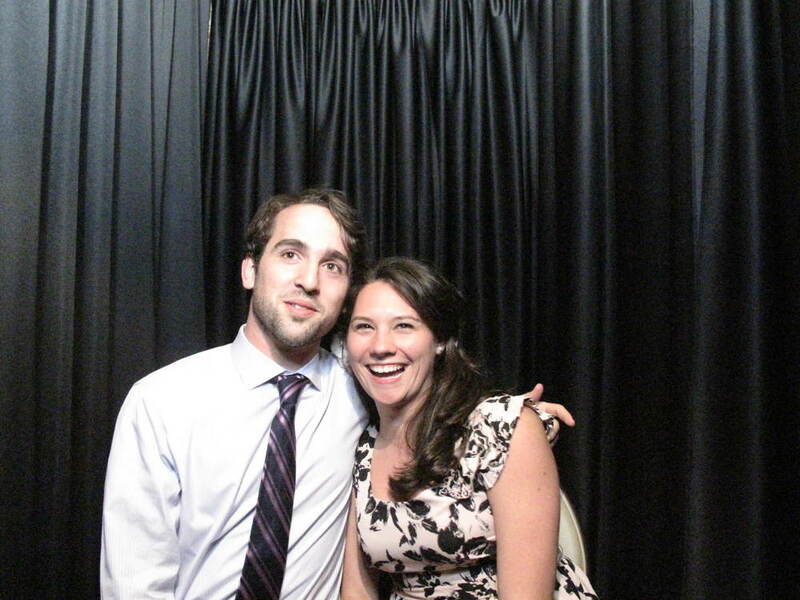 Not only did they keep the party rocking all night long, but what’s a party without a photo booth? Jill and Mike chose to have the Celebrity Photo Booth present at their reception to add some fun, wild and crazy moments to their reception. This particular booth is rented for four hours and comes with a photo booth attendant to assist guests in and out of the booth while providing directions and guidance throughout the evening. With unlimited exposures, your guests are able to visit the booth as many times as they would like during the party! The black and white or color options allows for a variety of pictures and the flexible walls of the booth creates adorable and hysterical group shots. 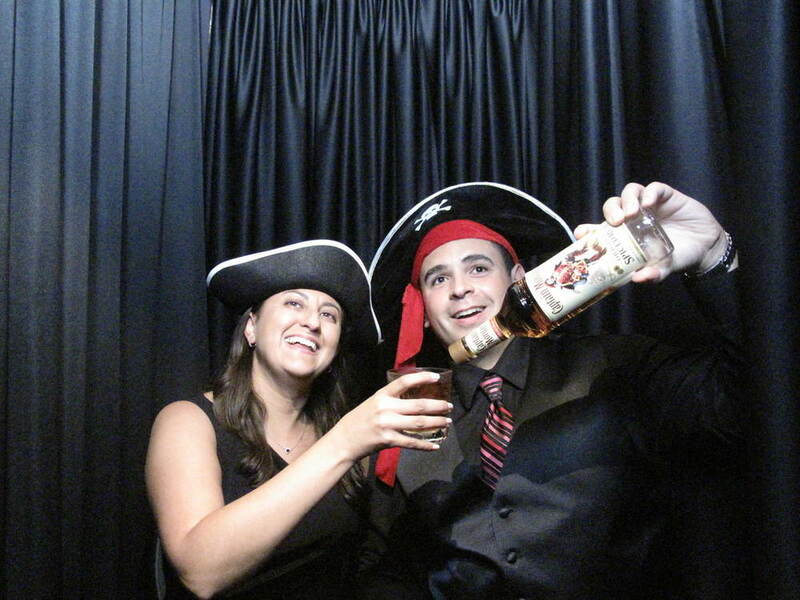 As the most sought after booth from the Snapshot Photobooths Division, the Celebrity booth is always one to please! 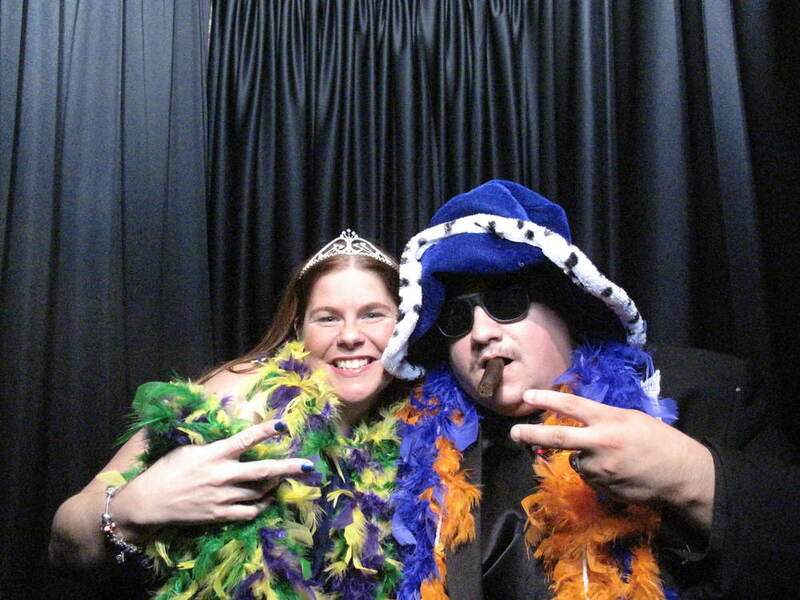 Are you interested in a photo booth for your special day? 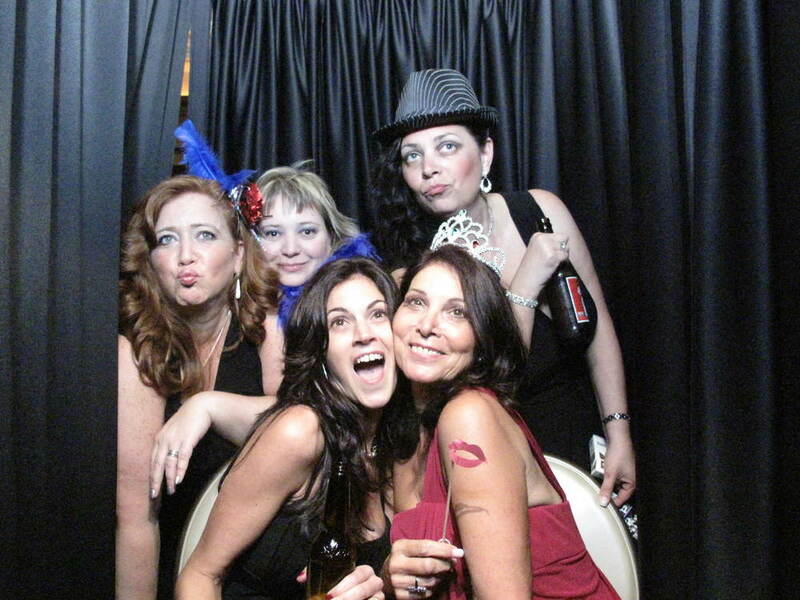 Give us a call at the office to reserve your photo booth today, (732) 272-1347. You can also reach us on our toll free line, (888) 278-0900. Congratulations to the happy couple, Jill and Mike! 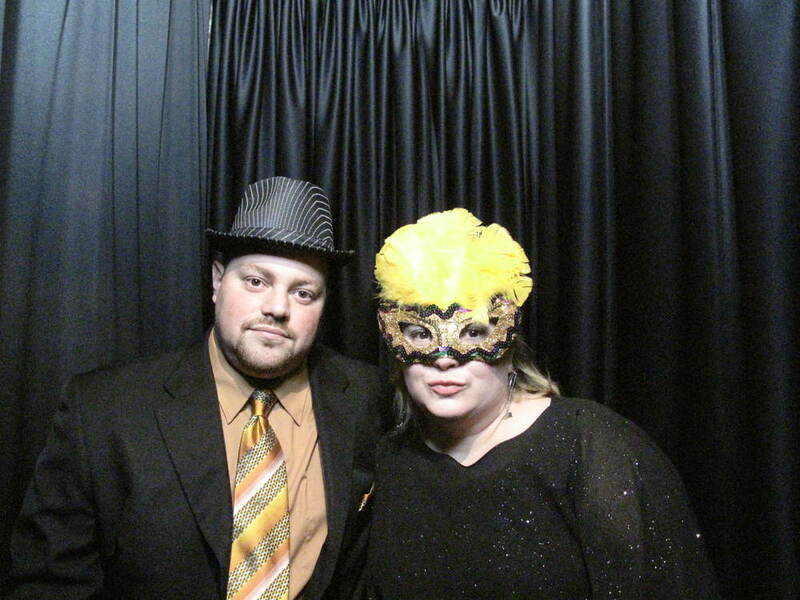 Check out some of their photo booth pictures from the evening!